Thank you Manuel and Annie Gonzalez for being the FIRST private boat to enter the Seminole Hard Rock Winterfest Boat Parade. 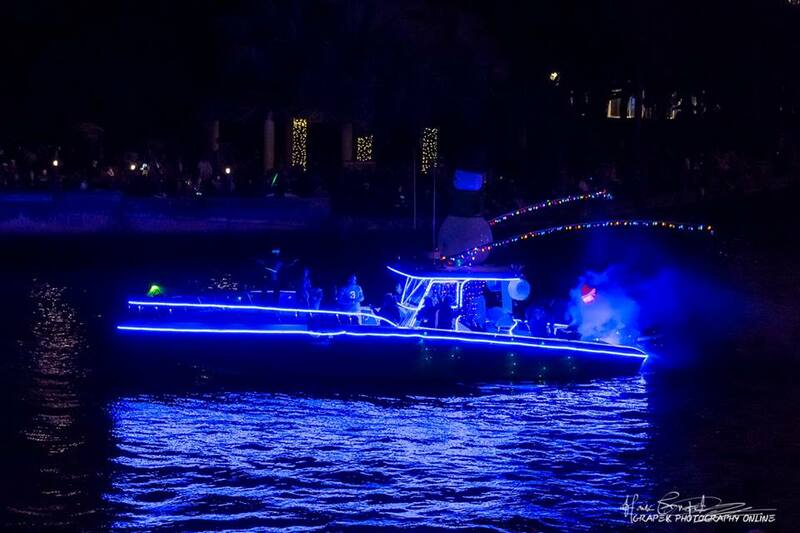 This entry was posted in Captain's Log and tagged All Hooked Up, December 15 2018, First Boat in the Parade, Winterfest. Bookmark the permalink.